Most pet owners train their dogs to stay outside while others prefer staying with their dogs within their houses. If you fall in the first category of dog owners, then chances are that you have a dog house. In this case, you have made an adequate living place for your pet. But that’s not all. You still need to keep your dog’s house clean. It is compulsory to keep your dog house clean as it will not only make your dog live in a disease-free environment but will also be better for you and your loved ones. The best thing to do is to always take your dog in another clean room when cleaning the dog house. Also, make the roof of the dog house removable to make cleaning easy and simple. If you are reading this article, chances are that you want to know how to keep your dog house clean. Follow these seven tips shared by dogproductpicker. Oftentimes the accessories and materials you have in your dog house could be trap feces and hair as well as other dirt. To ensure you thoroughly clean the house, you must take out the water bowls, toys, food, and bedding. Since you use the bowls to put food for your dog, you must clean them well by soaking them in a hot water that is mixed with baking soda for about half an hour. For the bedding and toys, you could wash them with a machine.Clean the entire house thoroughly by removing solid waste, if any, and rinse it. Pets are known to shed and so you need to vacuum your dog house regularly. Remember, apart from the dog hair, leaves and other dirt that gets into the dog house when the dog comes in after rolling around in the yard. You will need to vacuum and clean the dog house completely using a good vacuum, that’s why an automatic vacuum is recommended since you can program it to run on a set schedule. 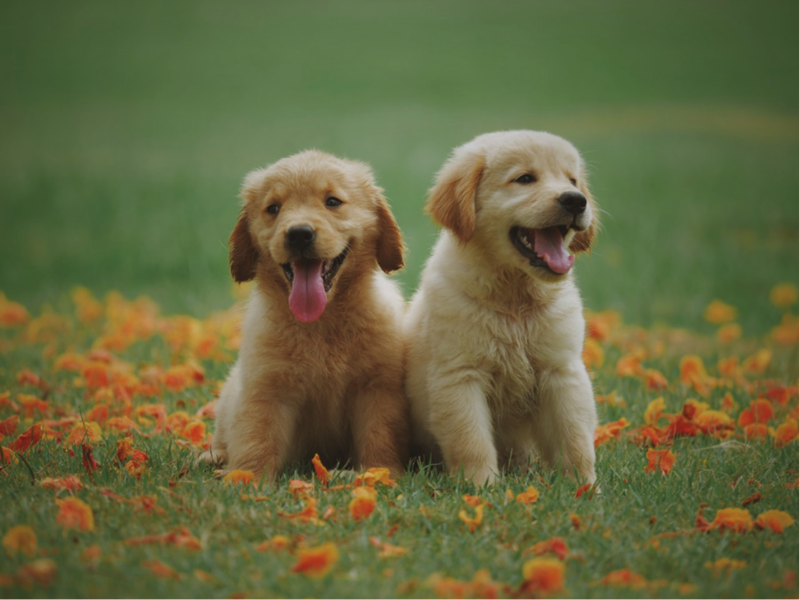 Dogs too like humans can have a stomach bug since they like eating things even those that they are not supposed to.For that reason, you need to have a clean on hand which you will use to tackle tough stains and odors. Ensure to remove stains as soon as you see them. Also, remember to buy stain removers for indoors and outdoors. Leather furniture makes it easy to clean pet hair and also prevent your dog from damaging it with its claws. Since the surface is smooth, it will be easier to squeegee the hair fibers off. Dog experts and trainers advise dog owners to brush and groom pets frequently to minimize the amount of hair they shed. The best thing to do is to brush your dog regularly a few times per week. Remember to always brush your dog outdoors so that you don’t end up with a dog house full of hair. Equally, use a good brush to scrub all the walls the surface, and floor of the house. Ideally, you want to ensure every inch of the house is clean to prevent diseases from spreading. The door, hinges, and latches of the dog house should not be left out. Here, you need to use household chemicals and in this case, you must ensure to read the directions on how to use the chemicals before you apply.Spray the solution on all the surfaces of the dog house. For bleach solution, the recommended ratio of application is 1:32. Remember, bleach can ruin clothing and corrode any metal used to make the house, so ensure to rinse the surfaces of the dog house. Once you are done, you must ensure to dry the dog house. Ensure to dry all the materials inside the dog house as well. Bear in mind that having your dog sleep on a wet surface makes it smell bad and can also create a good space for bacteria to grow. Keeping your dog house clean requires some commitment. Usually, a dog house should be cleaned regularly and all the items inside disinfected. Always ensure to make or buy a dog house that is easy to clean and maintain.